Why should I join a Brain Trust? ASMPNY’s Brain Trust groups provide structure for community and support with the challenges of working as a professional photographer.  There are 11 Brain Trust groups meeting under the auspices of ASMPNY. What is a Brain Trust? A peer group within ASMPNY where photographers meet on a regular basis to share information, learn, provide answers, and help each other with their careers. 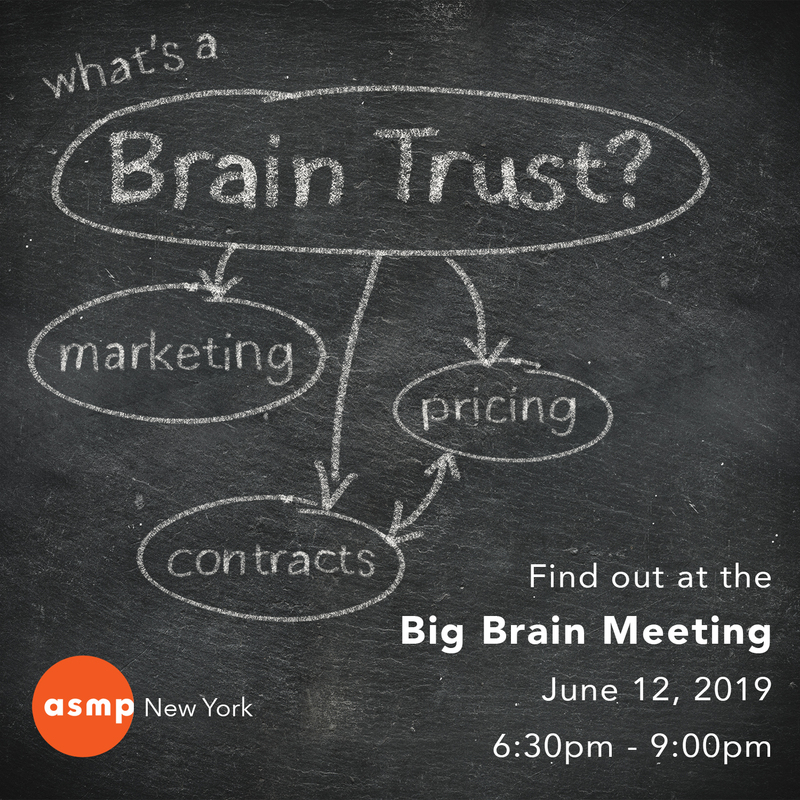 What is the Big Brain Meeting? An introductory meeting on how ASMPNY’s Brain Trust program works. It’s also an opportunity to bring a real-life issue to the group, so if you have a question related to the art or business of photography you’ll have an opportunity to ask it. Issues to consider include: Contracts, copyright, negotiating, pricing, marketing, working with assistants, finding affordable and reliable resources, and staying on track with goals. At the end of the evening attendees will have an opportunity to join a Brain Trust group.